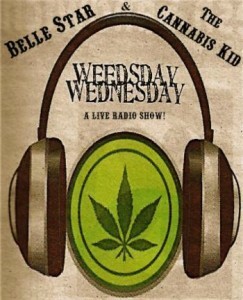 Weedsday Wednesday is a weekly Marijuana Radio Show based in Tucson, Arizona. Get up to date, live information about what’s happening with all of the medical cannabis laws of our state, the dispensary process, news, education and everything happening in Arizona! Jason Medar, Director of the Arizonans For Mindful Regulation, answered numerous questions on the show about the 2016 Campaign to Legalize and Regulate Marijuana in Arizona.